A versatile, warm smock combining Ventile® and Deep Fibre Pile ideal for cold weather outdoor activities such as mountaineering, bushcraft, trekking and professional outdoor activities. The Suilven smock combines the features of Ventile® - robustness, breathability, showerproof and quietness - with the wicking properties of deep fibre pile. 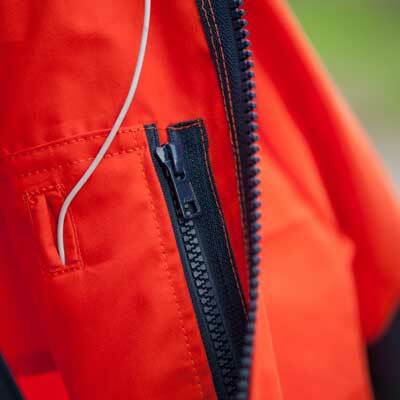 Robustness and fire spark resistant makes the smock ideal for bushcraft and similar activities.